1. Throw the lines or launch your boat. If you are lucky enough to have a trailer boat then your job is easy. 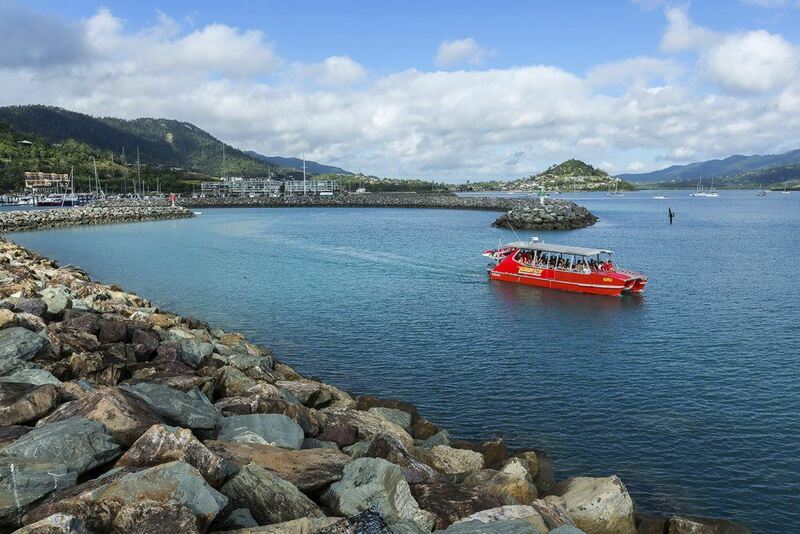 Launch your vessel at our deep-water boat ramp, park your trailer and head off for the day (or night) around the islands. 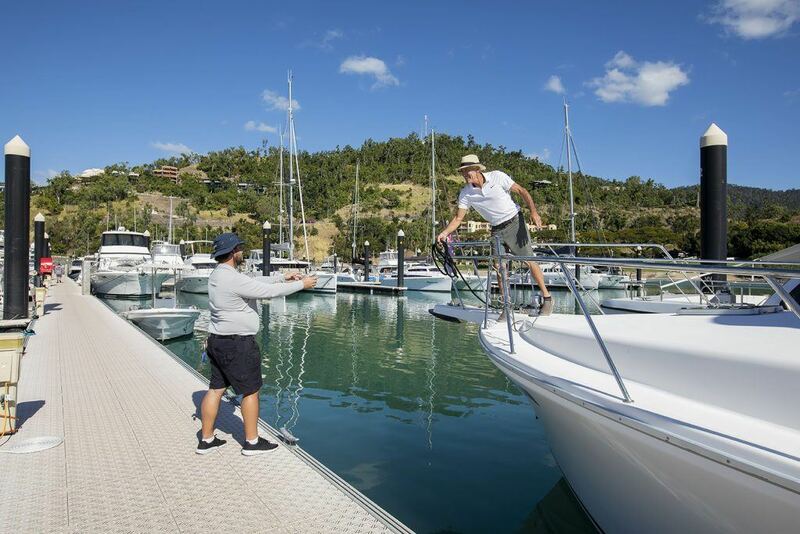 If your boat is in a marina pen then throw your lines and get out to explore the wonders of the Whitsunday islands. Upon your return, radio threw to the Marina Office and we will have someone waiting on the docks to catch your lines. With vessels departing daily from Abell Point Marina you will be able to find everything to suit your needs. From sailing trips, to fast motor boats you can even travel via jetski! 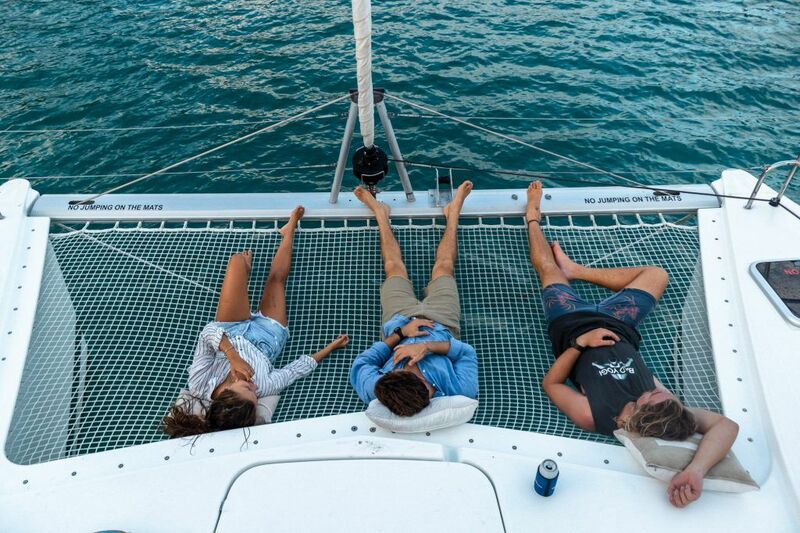 Spend your night around the islands on a retired maxi racing yacht, a 117 year old tall ship or choose a more intimate option with a sailing catamaran. There are a broad and diverse range of overnight trips to suit all budgets and tastes. 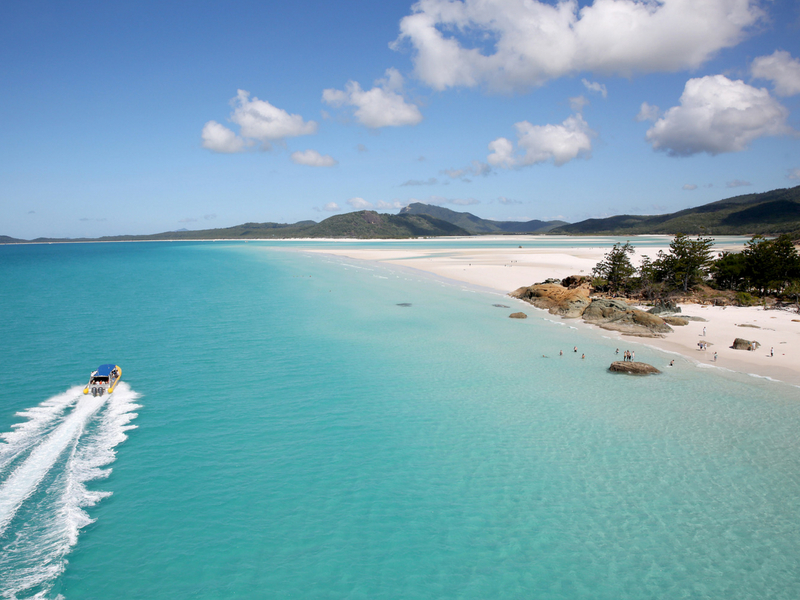 Bareboating is one of the hero experiences within the sheltered waters of the Whitsundays. Hire a vessel and take the helm as you spend your time exploring the islands at your leisure. 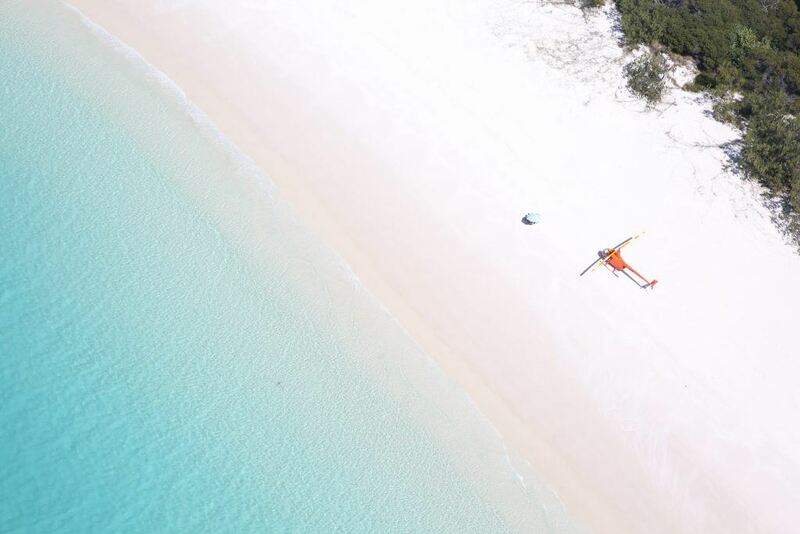 For more inspiration on what to do around the the Whitsundays peruse through the Stay Play Explore Blog or visit the Stay and Play tabs of our website for information on our Marina Concierge and berthing at Abell Point Marina.